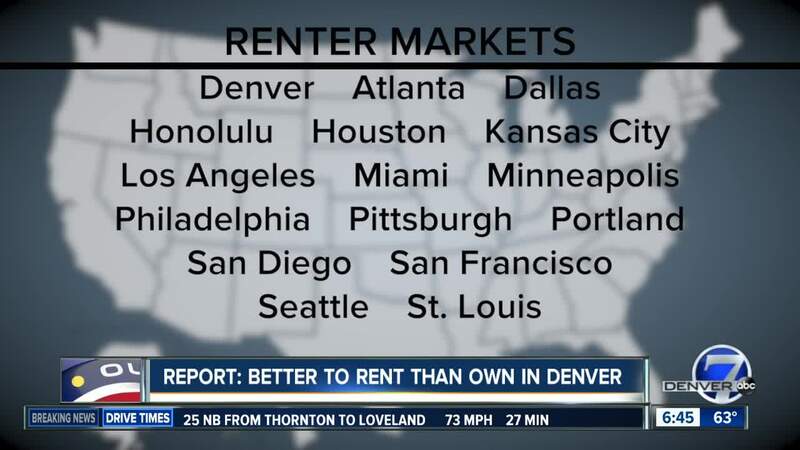 DENVER — Is it better to rent a home or to buy one in Denver? That’s a question a lot of people are finding themselves asking as our Colorado continues to grow. A new study from researchers at Florida Atlantic University thinks it may have the answer to that. The study took a close look at the market conditions in 23 of the country’s largest cities, including Denver. On the home-owning side, researchers considered things like maintenance costs, property taxes, insurance rates, down payments, tax write-offs, property appreciation and more to determine the conditions of the market. Researchers compared that with the renting climate right now and determined that in the majority of cities, it’s actually better to rent a home than to buy one. There are three important considerations for the study, however. First, the study compared the two by assuming that the person would rent a similarly sized home as the one they are considering buying. Second, the study confined its research to metropolitan areas. And third, the study assumes the person who rents would be investing the money they would use on a mortgage in the stock market or bond market. 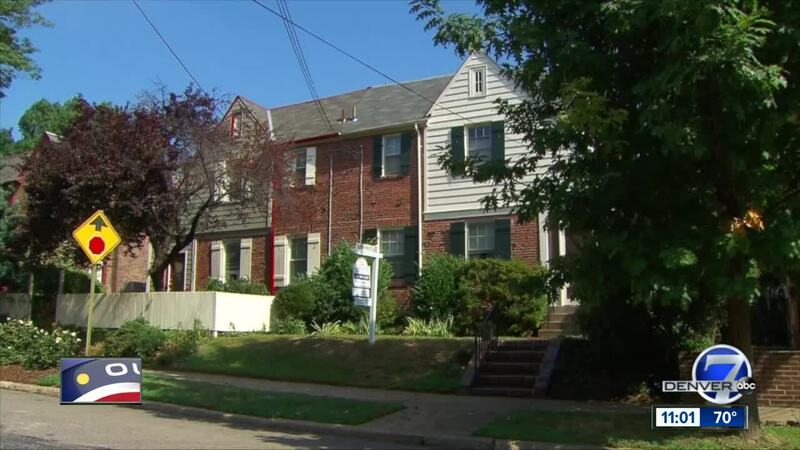 One of the researchers, Ken Johnson, published an explainer video to help people understand how the study reached its conclusion as well as some of the questions people should ask themselves when it comes to renting versus buying a home. Johnson said one of the biggest questions people need to think about is whether they are good at saving. If you are not going to invest in the stock or bond market, Johnson said it’s best to buy a home. Another question people should address is if amenities, like swimming pools, are important to them. Johnson said if amenities are high on the priority list, buying a home is best. Finally, he said a big question people need to consider is whether they are planning on moving within a few years. If you are, renting is best because the cost of selling is so high it hurts your accumulation of wealth. In the end, Johnson told Denver7 it’s important for people to consider their own financial situations and not to believe the old adage that it’s better to buy now when it’s cheaper rather than later when the prices are higher. He said that’s the biggest mistake a person could make if they don’t have the savings to support a mortgage.